Original designs now made affordable. ex- change your original, branded lamp? Great customer service, hassle free, expert team! One month back, I was in the process of redecorating my living room. 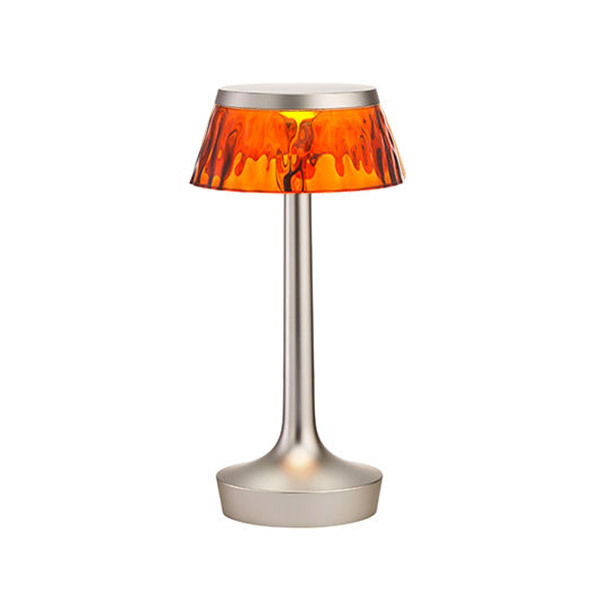 I had this beautiful white color floor lamp from Louis Poulsen which my husband had bought 5 years back, but I wanted to replace it with a red color floor lamp to compliment the new upholstery in the living room. I got to know about re-loved through a friend, and I ended up with a great deal! I was able to exchange the old lamp which we all loved with another lovely lamp from the same brand. The whole process of selling and buying was smooth. I got a satisfactory price for my old lamp and I am happy that it will be able to find new owners and not get trashed in my garage. My work desk in the office is suddenly more inviting with the addition of the AJ Table Lamp. The lamp looks like brand new, and to my surprise at such a low price. 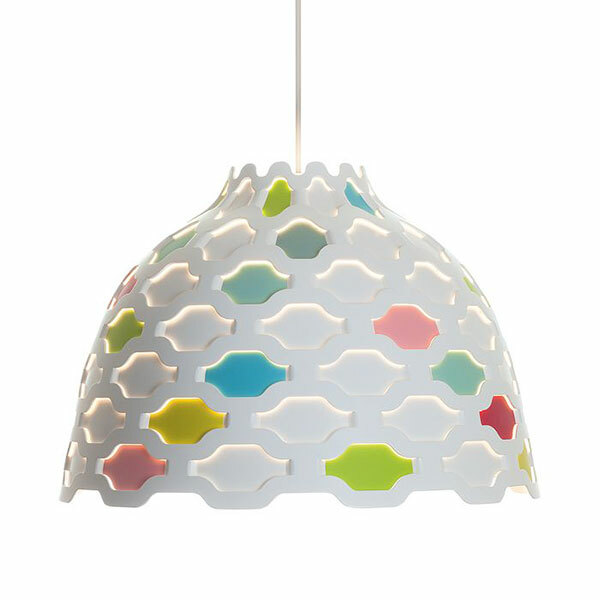 While buying it from re-loved, I got to know that it is designed by famous designer Arne Jacobson. Now I have so much more to brag about to my clients and friends. The service and delivery of this online company was great, I am happy with the overall experience. Great going, team light&you! Prompt and helpful team…I will be your repeat customer! Being an Architect by profession, I always wanted to own Zaha Hadid product. 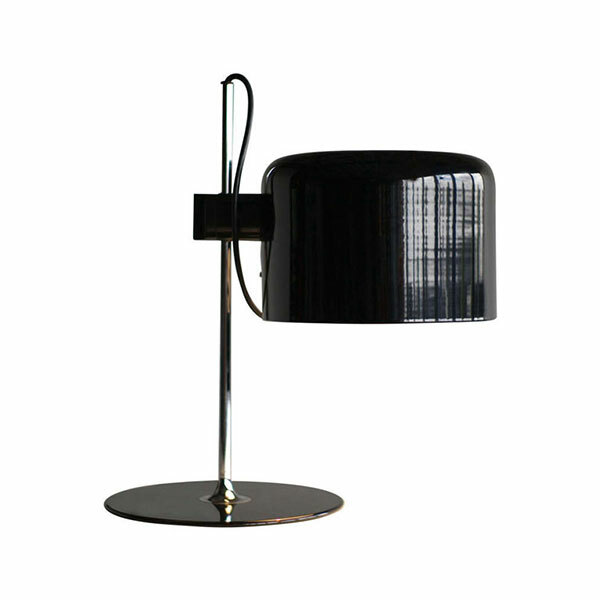 I had always been on the lookout for it, and then I stumbled upon re-loved, and was so delighted to find not only Zaha Hadid’s lamps but many more world famous designers. 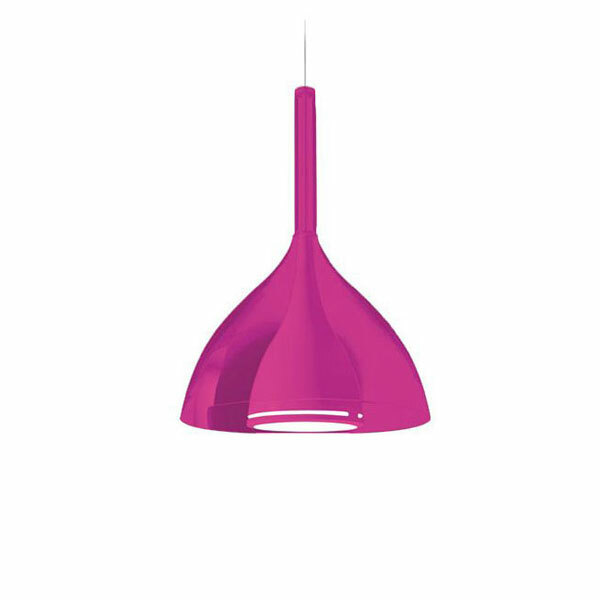 Now I am a proud owner of Zaha Hadid’s beautiful Aria pendant! All thanks to www.lightandyou.com and reloved for making my dream come true. 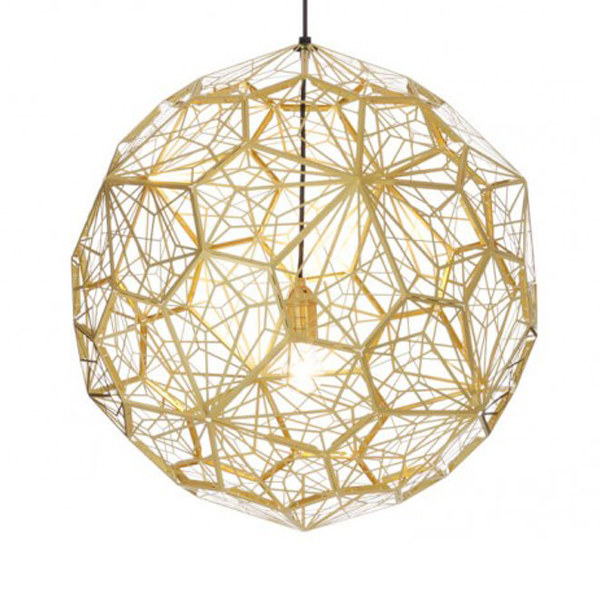 I was satisfied with the entire process of buying this lamp online and their delivery time.